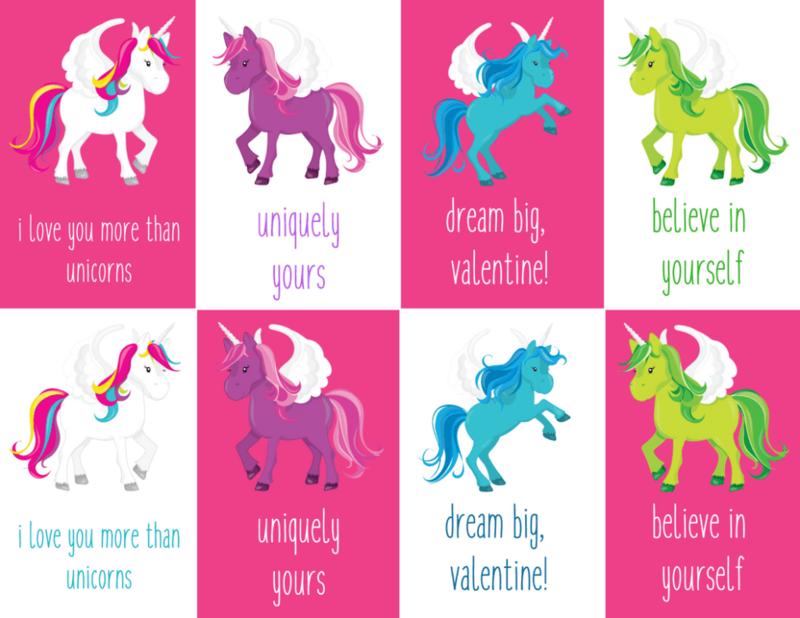 How adorable are these Printable Unicorn Valentines? My daughter loves EVERYTHING Unicorn. 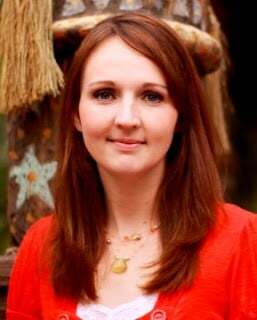 In fact, the only thing she asked for for Christmas was a Magical Unicorn. This was to go with her different sized stuffed Unicorns and Unicorn figures. It must be something about little girls and loving everything magical but I love seeing the imagination behind her love of Unicorns. 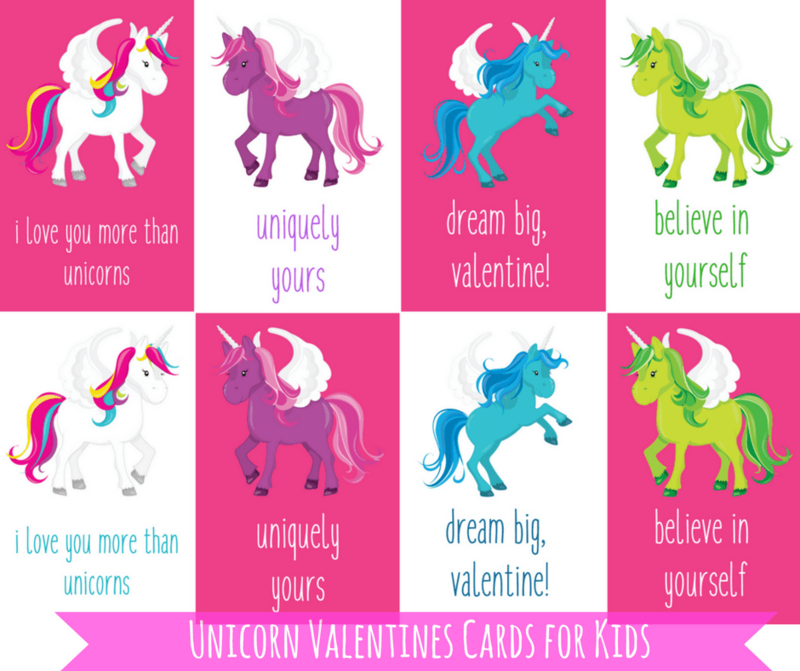 It is no surprise that she is interested in giving out Unicorn Valentine Cards to her friends at school. Click the image below and print your cards on cardstock for best quality. Your kids might also like our Valentine for Writers, Valentine for Baseball Fans and our play-doh Valentines!